One of the main missions of Thailand Knowledge Park (TK park) is to contribute to the building of a learning society. This can be achieved through developing learning sources under the concept of a “living library” and promotion of the love of reading, lifelong learning and creative thinking. Continuously since 2005 TK park has organized an annual conference as part of efforts to push Thailand towards a creative learning society. The theme of the first conference in 2005 was “Enlivening Libraries” in 2006 was “Encouraging Thai Children to Read”, in 2007 was “Opening up the World of Children’s Libraries” and in 2008 was “Opening up the World of Reading with Story-telling”. 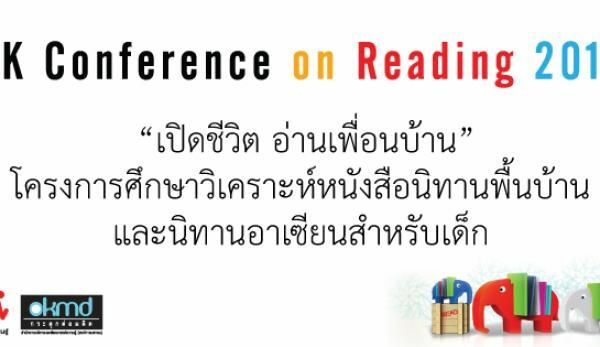 In 2009 TK park initiated the TK Forum, a public forum to share experiences among over 50 strategic partner organizations in utilizing and extracting their bodies of knowledge to push forward national reading promotion policies. 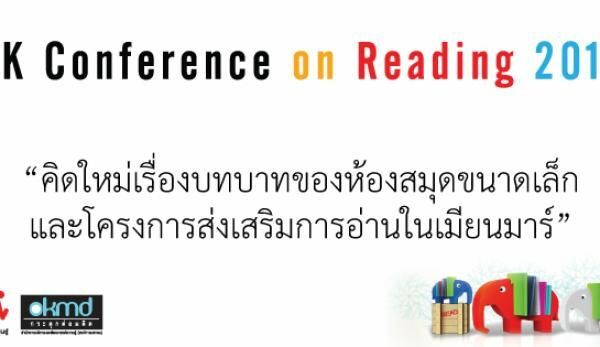 The TK Forum in 2010 went beyond Thailand’s national boundaries, studying by focusing to other countries ex. 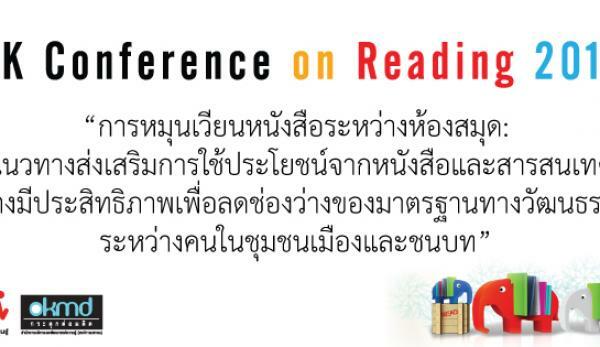 Sweden, South Korea, and Japan, who have been successful in implementing reading policies. 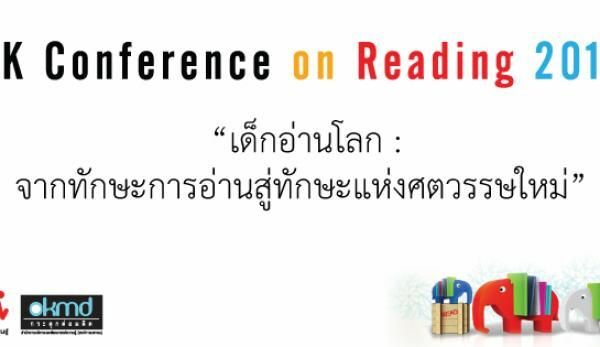 In 2011 TK park aims to use reading promotion as part of preparing Thai Children to be quality citizens of the ASEAN Community in the next four years. The Thailand Conference on Reading hopes to serve as a pilot meeting, surveying different and common issues in the reading promotion policies of ASEAN countries in order to equip participants with multiple perspectives and viewpoints in an understanding of the different models and frameworks of best practices.